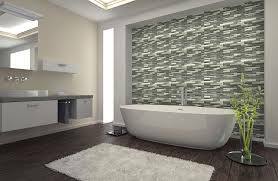 Tile is a versatile, beautiful, and durable option for many residential and commercial floor and wall applications. It is a favored building medium by designers and builders alike. Choose from an array of textures, colors, glazes, materials, sizes, and patterns. Then, accessorize and finish the look with a variety of available tile trims, transitions, and accents to create a polished and truly custom look. The possibilities are endless. Few products are as versatile as tile. It can be used for floors, walls, countertops, fireplaces, backsplashes, tubs, showers, outdoors, and more. Create unique and inspiring spaces from classic to modern, rustic, transitional, and everything in between. From luxurious Cararra marble showers to the simple ceramic white subway backsplash of a farmhouse kitchen; achieve many beautiful designs to fit any taste, style, or budget. When considering a material that will stand the test of time, tile may not be the first thing that comes to mind. However, ceramic, porcelain, and stone have been used for centuries and many of those historic installations stand today. Once properly installed and maintained, masonry products are resistant to cracking, moisture, and can be easily disinfected. 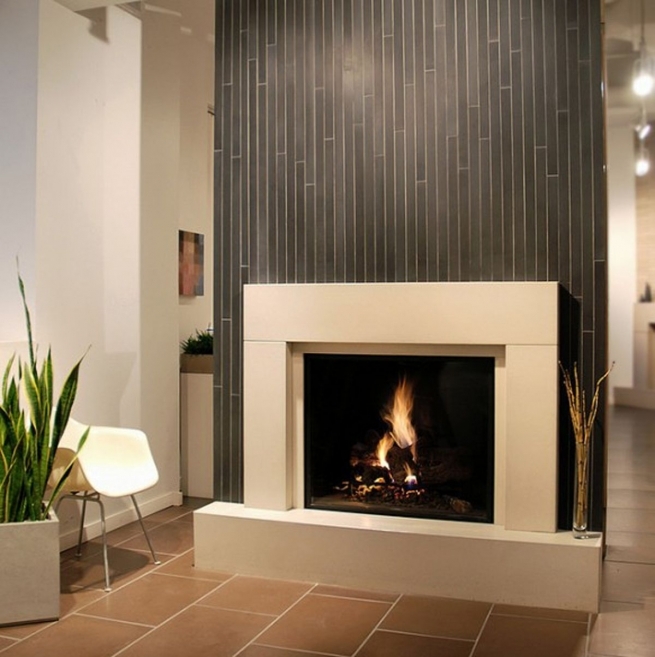 Modern manufacturing technologies continue to create new and exciting tile innovations. However, traditional hand-painted and small batch artisan tiles continue to be a welcome addition to mass-manufactured products. Current trends in tile design can be described as eclectic with elements of rustic elegance. Mid-century modern and transitional styles continue to be standard themes among new construction and remodels alike.